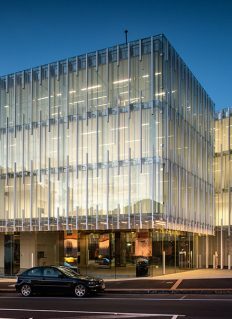 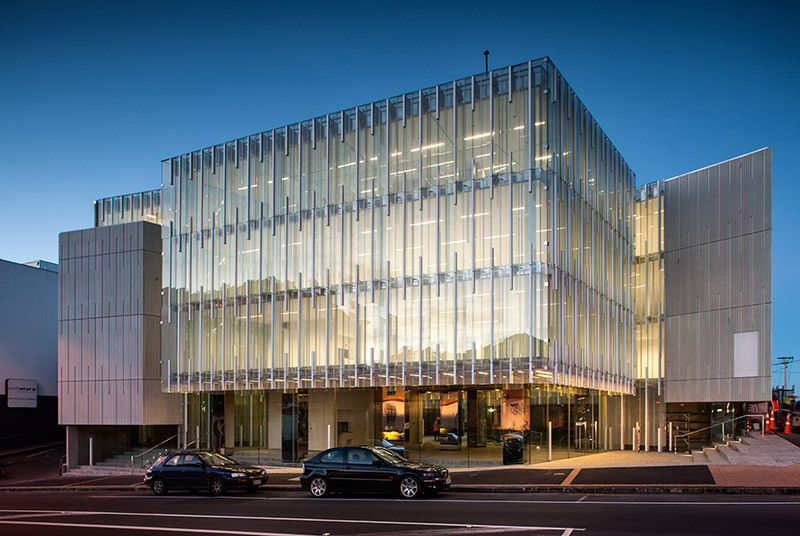 New Zealand’s first 6 Green Star Building, Geyser is designed to use approximately 27% of the energy for a building of similar size and function. 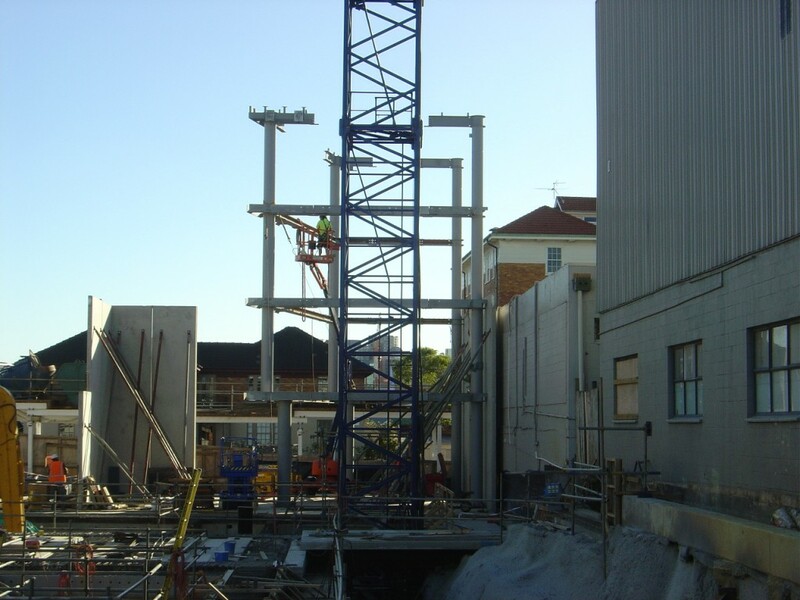 Culham Engineering was successful in securing the total structural component for this innovative green building. 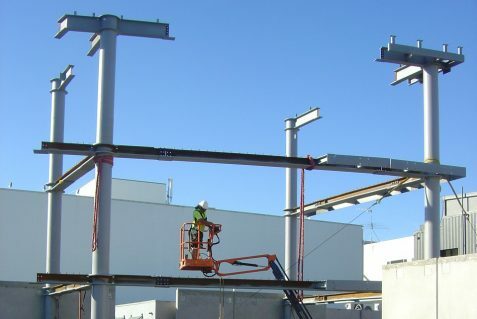 We sourced steel with a significant post-consumer recycled content and used low solvent-based coatings. 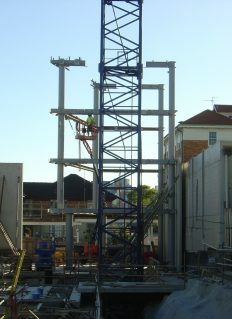 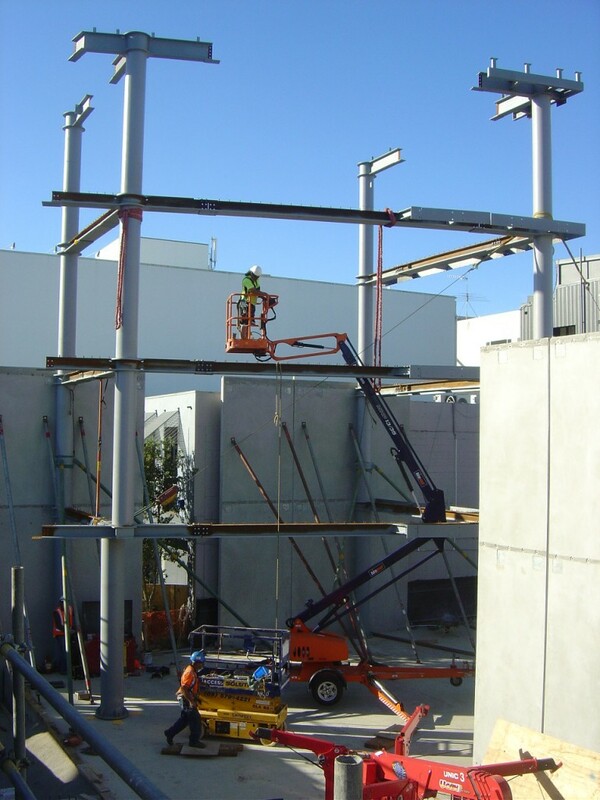 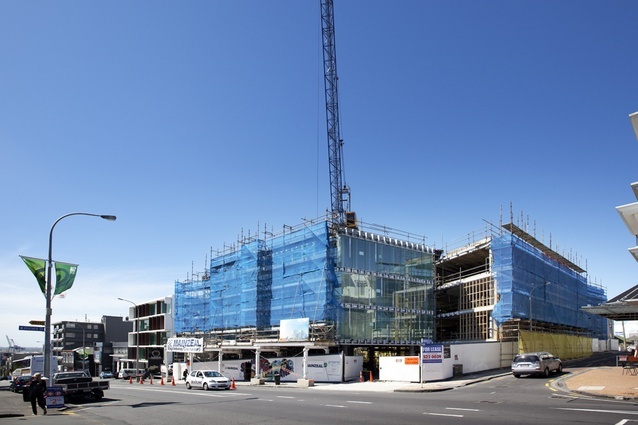 Due to the location of the site, on a busy Parnell Road in Auckland, erection methodologies had to be well thought out and planned.